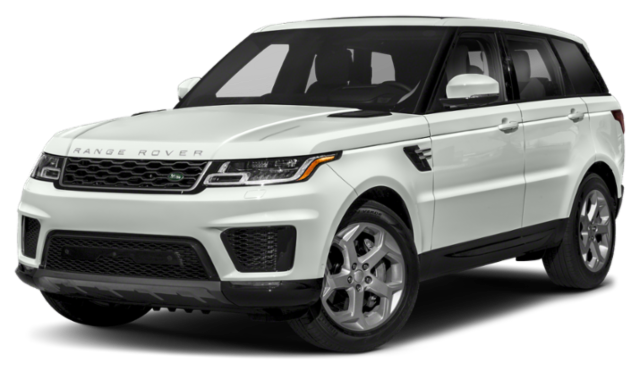 Are you shopping for your new Land Rover in Phoenix and trying to decide between the 2019 Range Rover vs. 2019 Range Rover Sport? 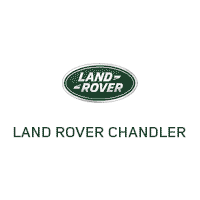 Take a look at our guide below to compare performance and features, then browse our inventory to find a Range Rover for sale at Land Rover Chandler! 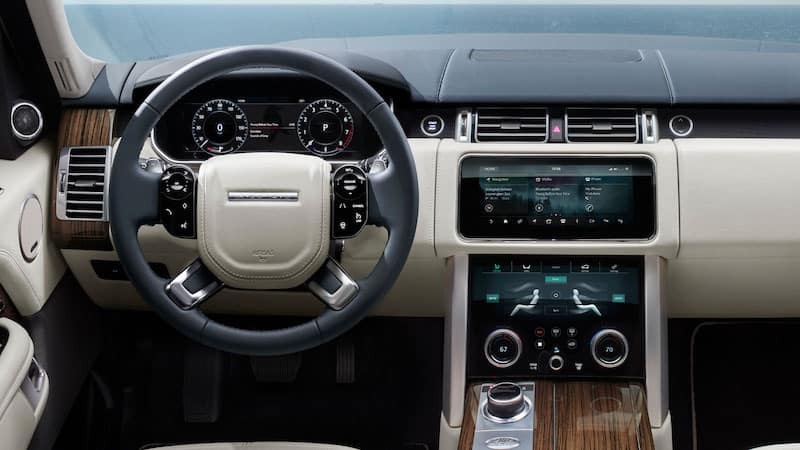 We want to help you find the right Range Rover configuration and colors for your lifestyle. 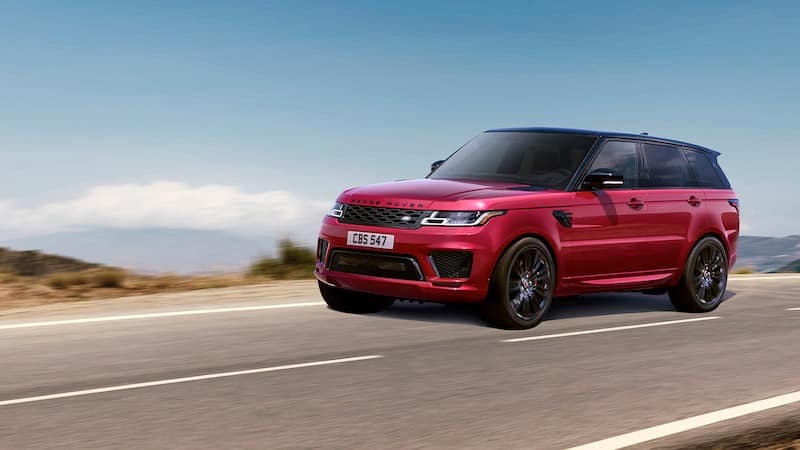 Compare trims like the Range Rover HSE vs. Sport HSE in person by taking a test drive or two. 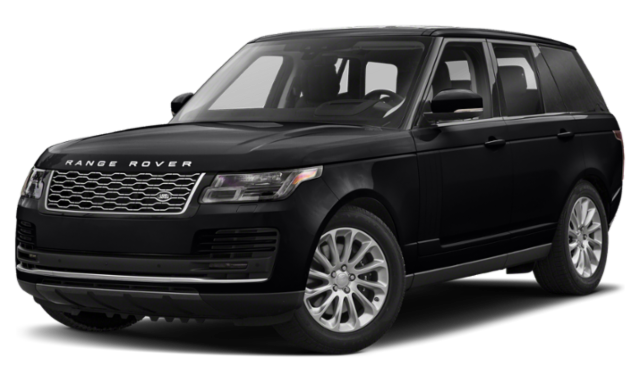 If you want to expand your search even more, you can meet the rest of the Range Rover lineup and compare the Range Rover Velar vs. Porsche Cayenne, or the Range Rover vs. Toyota Land Cruiser, at Land Rover Chandler near Tempe. 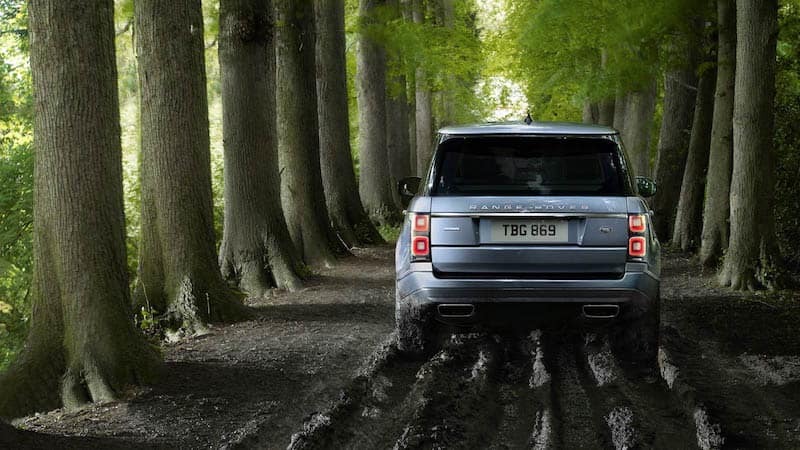 We look forward to walking you through our Range Rover models! From a panoramic moonroof to exhilarating performance options, no Range Rover configuration will disappoint.